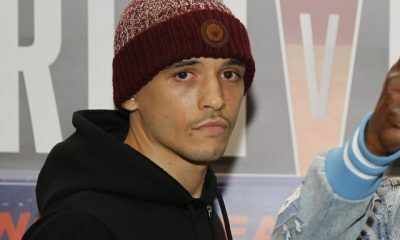 Born on February 14, 1987 in Barry, Wales, Lee Selby was brought up in a boxing family. 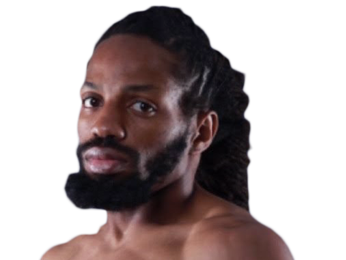 His father loved boxing and encouraged his three sons to pick up the sport, and although Lee started out with Tae Kwon Do, he soon made the transition to boxing. He had his first amateur fight when he was 10 years old, although he didn’t win any major tournaments over the course of his amateur career. Selby experienced a personal tragedy the same year that he debuted as a professional. His older brother, Michael got drunk and fell over a bridge. He drowned and his body was found several days later. Lee started smoking and drinking heavily to cope with the pain, but eventually pulled himself together and decided he would fight hard for both himself and his late brother. 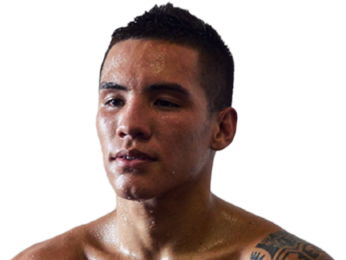 His professional debut came on July 12, 2008 against Sid Razak, and he picked up a win on points after six rounds. He would win his next three fights on points, as well. 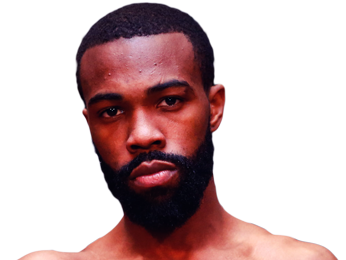 However, he hit a bump in the road on May 29, 2009, as he lost on points to Samir Mouneimne. He didn’t let that stop him, though, and on August 10, 2009 he bounced back with a points win over Ian Bailey. He then scored two more wins on points, with the latter being an impressive victory over the 10-1-1 Ben Jones. 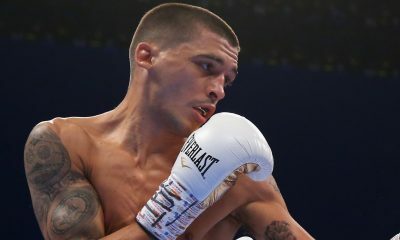 For that performance, Lee Selby got a shot at the British Welsh Area featherweight title on October 30, 2010 against Dai Davies. Even though it was a title fight, Davies wasn’t a particularly impressive opponent, sporting a poor record of 6-13-1. 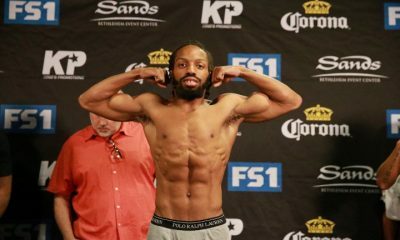 To his credit, Lee scored the first stoppage victory of his career, winning by KO in the second round. Selby seemed to turn a corner after this victory. While he wasn’t a power puncher, he started doing more damage in his fights and winning by stoppage more often instead of scraping by on points each time. 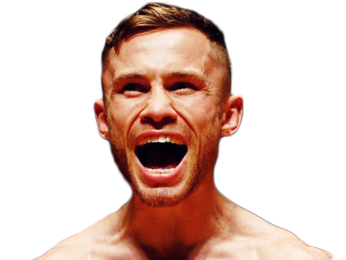 At one point, he had a streak of four straight victories by TKO or KO, during which time he collected the British Celtic, British and Commonwealth featherweight titles. 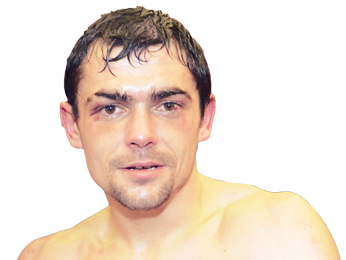 On July 13, 2013, he fought the 16-0 Viorel Simion for the WBC International featherweight title. It was a competitive contest, but he pulled out a razor-thin unanimous decision to win the belt. After another unanimous decision win, this one over Ryan Walsh, he picked up the European featherweight title when he beat Rendall Munroe by TKO in the sixth round. 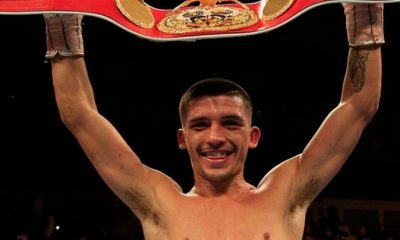 After running his record to 20-1, Lee Selby earned a shot at a world title, in this case the IBF featherweight belt. The fight was on May 30, 2015 against Evgeny Gradovich, who was undefeated. 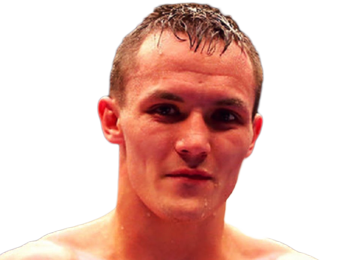 He controlled the action up until the eighth round, when an accidental clash of heads resulted in a cut to Gradovich. 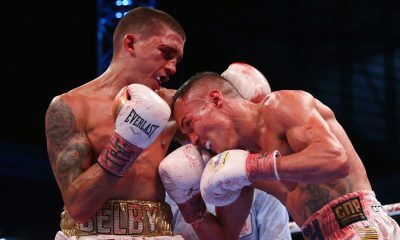 The fight went to the scorecards, where Selby was declared the victor. 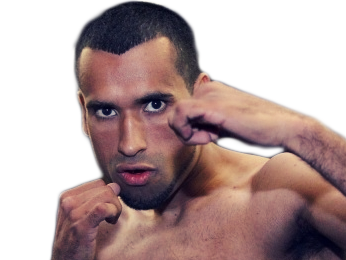 He defended the title against Fernando Montiel a few months later and won by unanimous decision. 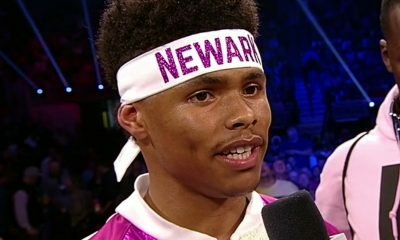 In his post-fight interview, he dedicated the fight to a friend of his who had recently died from attempting to eat an entire burger in one bite. Sorry, no fights sheduled for Lee Selby at the moment, check potential opponents & fights below. 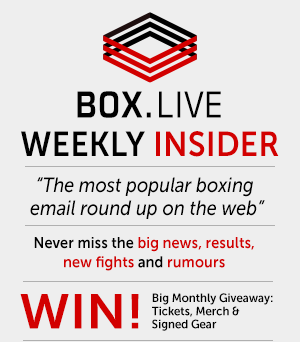 Sorry, we couldn't find any with fights scheduled with odds for Lee Selby, please check back soon. 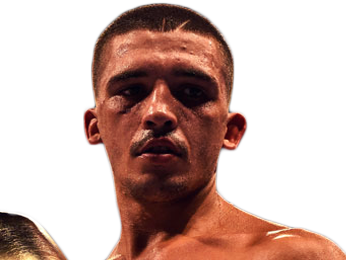 Sorry, we couldn’t find any ticket details for Lee Selby at the moment.